Steven Kaufman, President of the Kaufman Organization, is a knowledgeable industry veteran with over four decades of experience working in the New York City real estate market. He oversees the ownership, management and leasing of several Manhattan properties in Kaufman’s rapidly growing portfolio. In addition, he is a partner in Kaufman Leasing Company LLC, the brokerage arm of the Kaufman Organization. Since 1971, Mr. Kaufman has repositioned and upgraded a number of under-performing assets in Midtown West, transforming side-street properties like 132 West 36th Street into destinations for premier fashion houses like Catherine Malandrino, Sachin & Babi and Carmen Marc Valvo and Donna Morgan. Additionally, Kaufman was responsible for the successful relocation of Kleinfeld Bridal from its Brooklyn home of 40 years to 112 West 20th Street. 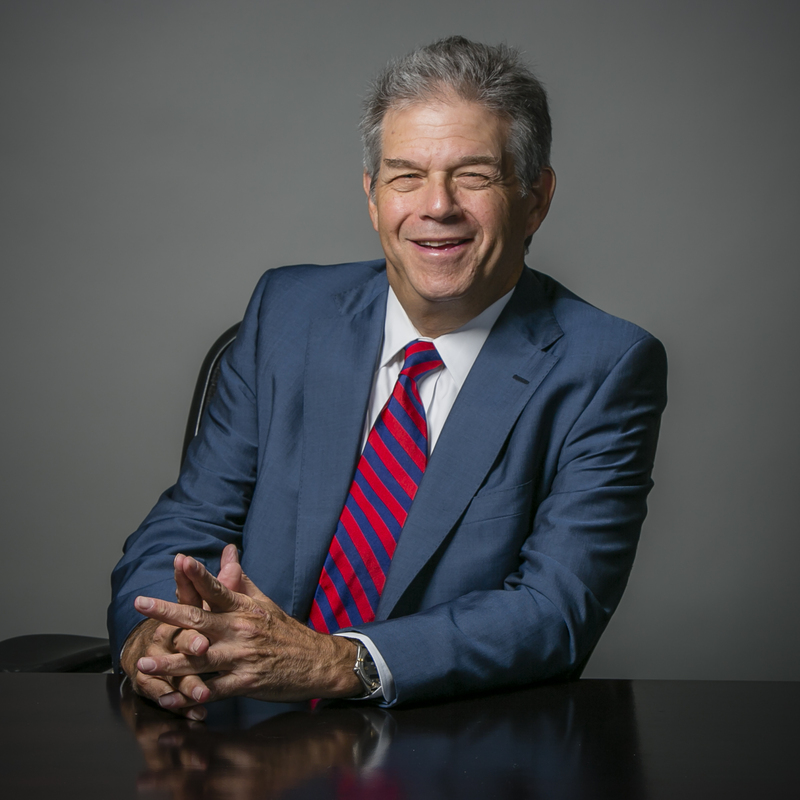 Mr. Kaufman serves on the Board of Directors of the 34th Street Partnership, is a founding member of the Garment District Alliance and is an active member of The Real Estate Board of New York. He is a graduate of Boston University.